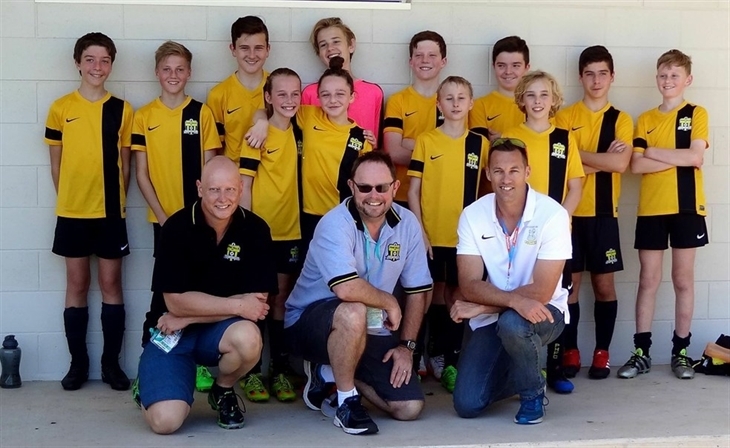 Pine Hills FC provides a range of opportunities for volunteers who are looking to assist in the management of teams and players from Mini Roos up to Senior Teams. Further information about this rewarding role are below. · Provide challenging opportunities to assist development of players and coaches. · Broaden the range of football and social experiences of players. · Monitor player development relative to other clubs. · Ensure team officials are appropriately qualified and prepared. · Teams to be ambassadors of PHFC and as such, should refrain from any activity that will discredit the club. · Teams should always compete to the best of their ability, within the laws of football and the rules of competition, whilst exhibiting etiquette and sportsmanship of ‘The Spirit of the Game’. Team Management includes the Coach and Manager who will accompany teams to both training and games. As integral parts of Team Management, it is imperative that both the Coach and Manager are familiar with, and understand, each other’s role. Each member of Team Management will be supplied an ID card that they are expected to display during training and game times. Together, the Coach’s and Manager’s primary responsibility is to the players. Such responsibility includes their development as a team, and as an individual, including their welfare according to the above Objections and Expectations. PHFC acknowledges that the supervision of players is paramount. As such, either the Coach or Manager must be in the vicinity of the players during training and game time. The Team Coach and the Team Manager are an integral part of the team and are required to work in concert and in support of each other to uphold the “Code of Behaviour” amongst themselves and players. Team Coaches and Team Managers are also expected to create an environment whereby players can produce their best, be proud to represent their Club and enjoy all aspects of the event. If anyone involved in Team Management breaches any of the obligations outlined in this document they will be subject to disciplinary proceedings before PHFC which may result in the termination of that person’s employment or association with PHFC. 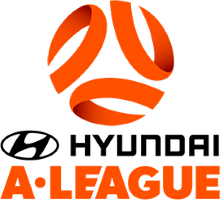 Miniroos teams will be managed by a Team Leader who is expected to adopt the responsibilities of both a Team Manager and a Team Coach. Team Leaders are required for age groups between 6 and 12 years and must agree to the uphold the same ’Code of Behaviour’ and policies as mentioned above. To ensure the successful management of the team and welfare of the players in their care, whilst making sure that all off field matters are dealt with efficiently and timely. Provide support to the coach and any support staff. · Liaise with all team members, parents, coaches and officials to ensure all are informed of training, competition and club functions. · Liaise with the players, coaches and the General Committee, acting as a liaison officer between the club and the team. · Document any problems that arise between team members, parents, coaches and supporters and present these to the secretary or General Committee. · Coordinate return of equipment to appropriate storage area after training and matches. · Coordinate submission of team sheets and match reports to secretary after both home and away matches. · Ensure all players pay their membership fees and other required payments on time. · Determine weekly awards with appropriate coaches and support staff. · Management of teams through ‘Teamstuff' (website and app): invite each team player to their assigned team; provide live updates; ensure game information is correct. · Ensure that PHFC has been provided with any changes to team member’s medical records. · Maintain a suitable medical kit. · Maintain a log of injuries and first aid stock that has been used. Serious injuries must be reported to PHFC. · Reports to the Technical Director. · Supports the coach, committee and other support staff. · Liaise with players, parents and club supporters. The Team Manager will report to the Technical Director and General Committee of the club, as well as the coach of the team they manage. · Able to prioritise tasks. · Exhibit an analytical approach and observational skills. · Passionate about PHFC and team. · Understanding of the rules and regulations of the competition. · Team player; able to co-operate with PHFC’s resources for the benefit of the team and club. · Possess a Senior First Aid Certificate or equivalent (or willing to undergo course). · Possess a Blue Card or exemption (according to the Commission for Children & Young People & Child Guardian Act 2000).